South Korea threatens Pyongyang’s strategic facilities with missiles, while the North promises to eliminate Seoul over an “insult” against its beloved leader. 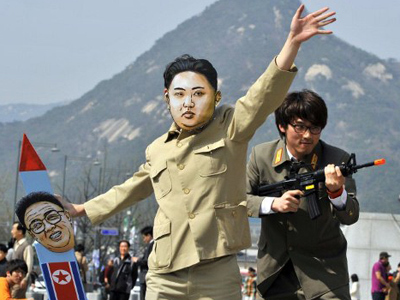 The standoff between the Koreas has not been so rabid since the war 60 years ago. 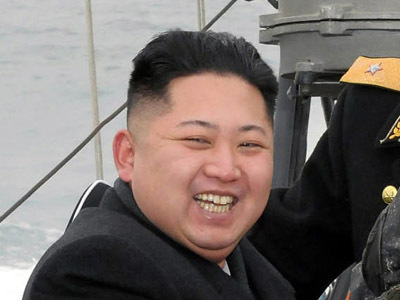 ­On Thursday South Korea announced it has deployed new cruise missiles capable of reaching anywhere in the North. Seoul most likely means the Hyunmu-3С cruise missile, which was announced as having entered production in 2010. The previous versions Hyunmu-3A and Hyunmu-3B could cover 500- and 1,000-kilometer distances respectively. The new model reportedly has a range of 1,500 kilometers. If the data is correct, that means there is nowhere left in North Korea this missile cannot reach. 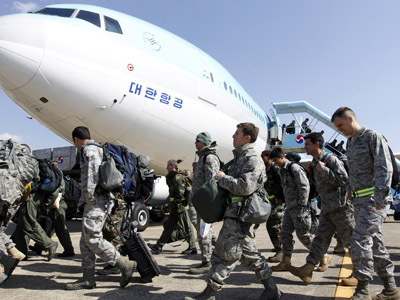 “With such capabilities, our military will sternly and thoroughly punish reckless provocations by North Korea while maintaining our firm readiness," Major General Shin Won-sik told South Korean Yonhap news agency. On the Korean peninsula it is unacceptable to rattle a saber on just one side of the 38th parallel. 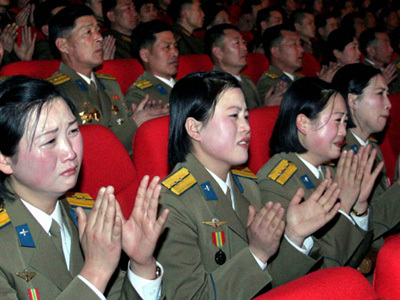 Both Koreas are always ready to provide the opponent with a cause to curse their cousins. Pyongyang is offended by Seoul’s “smearing” of the 100 anniversary celebrations of Kim Il-sung, the founder of the nation. 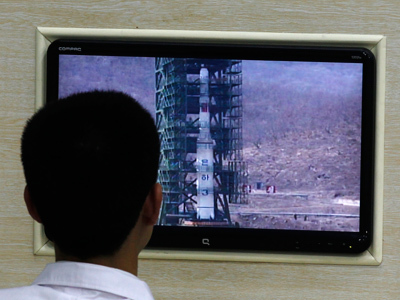 The central stage of the celebrations was the ill-fated launch of North Korea’s most advanced ballistic missile with a space satellite on April 13. 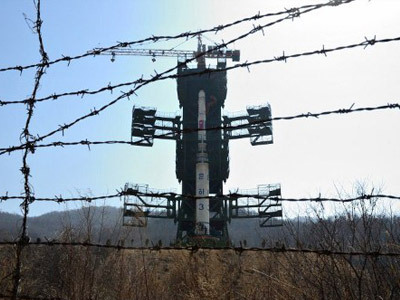 The rocket exploded above sea after a couple of minutes of flight not far from the southern border with South Korea. Though it did not reach space, the launch showed that at least it can reach any place in South Korea – and with a considerable payload, too. Official Seoul could not resist the temptation to pique the northern neighbor, saying that Pyongyang’s technological achievement come in sharp contrast with the abject poverty and food shortages in the North. 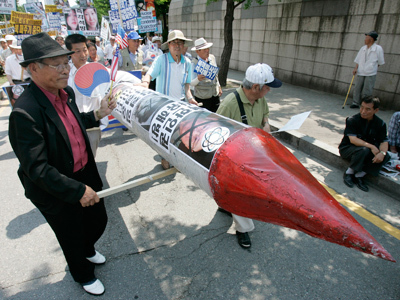 South Korean conservative President Lee Myung-bak, who took office in Seoul in 2008, calculated that the $850 million cost of the unsuccessful launch could have bought 2.5 million tonnes of corn, which would eliminate the food shortage problem in the country for as long as six years. This comparison infuriated Pyongyang that burst into angry statements. "The puppet regime of traitors must apologize immediately for their grave crime of smearing our Day of Sun festivities," roared a government statement. 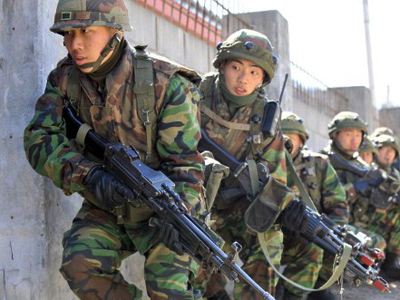 If Seoul does not “heed the voice of reason,” North Korea promised its military “will release their volcanic anger and stage a sacred war of retaliation to wipe out traitors on this land.” The North Korean army threatened Seoul, which is within its artillery range, with a “special action” that would be most destructive for the South Korean capital. Still, the idea that Seoul would apologize is highly improbable, since the insult came from President Lee Myung-bak. The leader of the South has consistently been escalating pressure on Pyongyang, first by scrapping a near-unconditional aid policy to North Korea, then regularly conducting war games with the US military close to the North Korean border. The memories of the 2010 incident with a South Korean warship destroyed by a powerful explosion are still fresh. Western experts accused a North Korean submarine of torpedoing the warship, killing 46 sailors, an accusation furiously denied by Pyongyang. Artillery duels are not rare in the border area separating two Koreas. Each time an exchange of fire happens, both sides blame the opponent for provocations. China violated UN arms embargo on N. Korea? ­A demonstration of North Korea’s military might during celebrations in Pyongyang have not only aggravated the relations between the Koreas. A military parade of thousands of troops and as many as 900 pieces of weaponry in North Korea last weekend also put Beijing in an uncomfortable position. 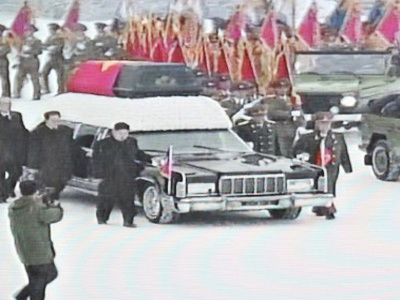 Leading military journal IHS Jane's Defence Weekly noted that Pyongyang recklessly put on display an apparently new medium-range missile complex carried by 16-wheel transporter-erector-launcher. Obviously, North Korea could not arrange a production of such vehicles from scratch, so all fingers are pointing at its northern neighbor China. 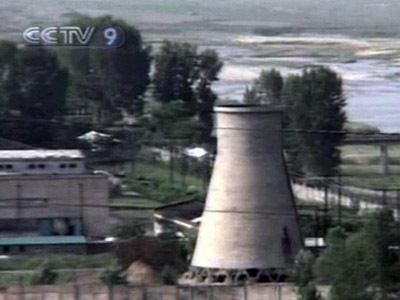 It is no secret Beijing has been supporting the North Korean regime for decades. This time though, allegations against Beijing are considerably more serious: it is accused of supplying military technology to a regime under corresponding UN sanctions. IHS Jane's Defence Weekly insists the 16-wheel transporter-erector-launcher apparently has a design originated from the Ninth Academy of the China Aerospace Science and Industry Corporation. The journal reports that a group of experts of the UN Security Council Sanctions Committee has started examination of the possible violation of sanctions against North Korea by China. Previously accused of breaching UN sanctions with regard to Iran and North Korea, Beijing has always resolutely denied all allegations as unfounded.